"Tips & Advice On Everything To Do With Curtains"
Simply because I can help you avoid all the hidden pit falls that come with measuring and ordering made to measure curtains, and ready made curtains...and also roman blinds. There's nothing worse than custom made curtains (or even ready made curtains for that matter) that don't fit and hang properly. I have plenty of tips & advice to help you get the best results possible. What kind of fabric should I choose ? I have my personal favourites and why spending more money doesn't always make for better curtains. Should I have lined curtains or not ? 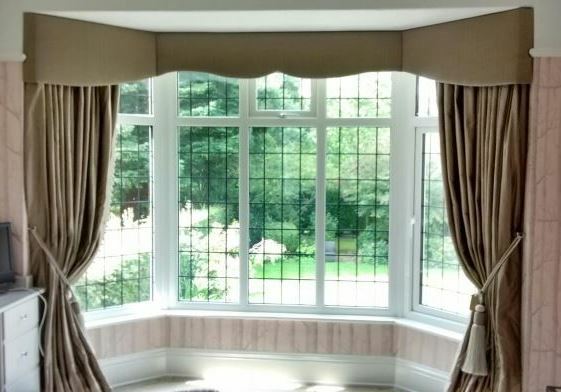 In my opinion the only curtains that don't need lining are voile (sheer) curtains. Also why I prefer to put blackout lining in to most curtains and roman blinds. 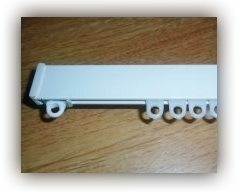 What kind of curtain hardware do I recommend choose to hang your new curtains, track or pole ? Choosing the right hardware for the job is just as important as choosing the right window treatment. Then finally fitting the curtain track or pole properly. So it looks right and stays where you fix it. Hang the curtains yourself ? 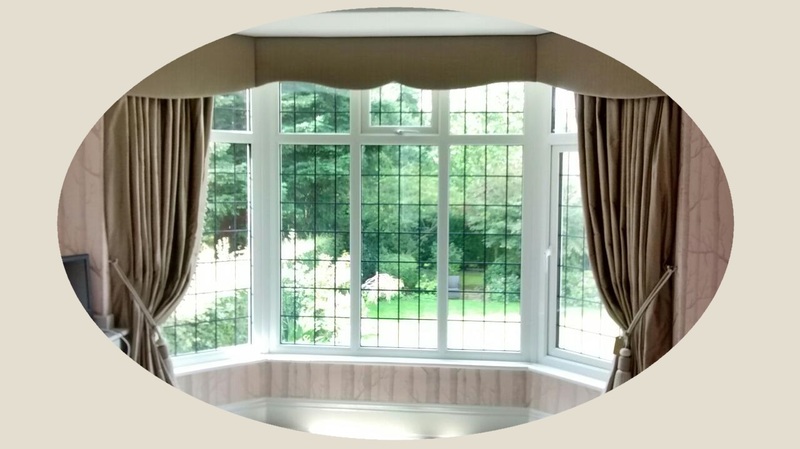 Employ a professional curtain fitter ? 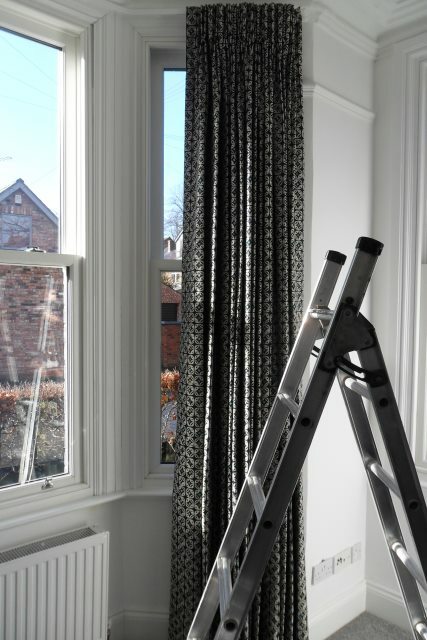 The thought of fitting and hanging curtains can make most people run for the hills :-) However it really should not be a nightmare. With some helpful step by step "how to guides" it can be as simple as ABC. For those of you that can't or simply don't want to get hands on yourselves. 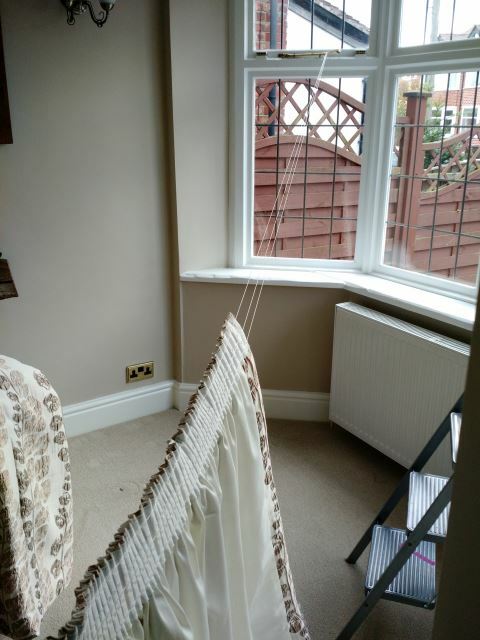 There is the option of getting a professional curtain fitter to do this part of the job for you. 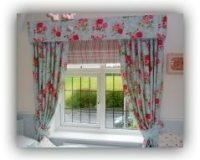 Usually the cost of this service if buying custom made curtains is only a small part of what you will pay for your new curtains. What about ready made curtains? When it comes to buying ready made curtains. You can have a look but you will struggle often to find exactly what you want. Wildly varying fabric and making quality issues. If you can afford always go the better quality (often higher priced). Shop around before you commit. Not wide enough to give you the proper gather. This is a common problem with set sizes with ready mades. Either too short or to long, again this can be frustrating. However it is solvable. 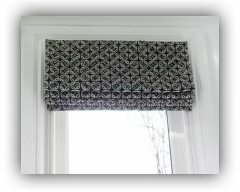 Very limited colour or designs compared to made to measure curtains. Take a look around at the really helpful "how to" articles and videos. These will keep you on track (sorry couldn't resist :) to end up with beautiful new curtains in your own home. If you thinking about buying made to measure curtains online ?...then great we can help with useful tips and advice. Also does it matter whether your curtains are hand sewn on machine sewn ? 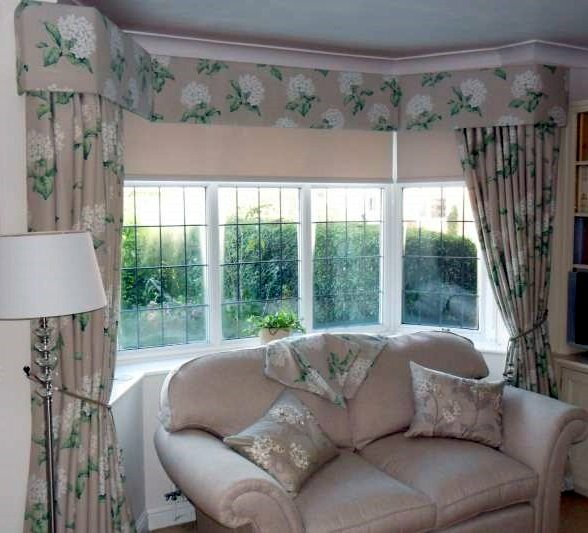 So no need to worry, ...after all dealing with curtains is not something most people have to deal with very often. So take a look around and get a good idea of what's involved before you leap in. ... doing this will save you time, money and stress! Everyone seems to struggle on what to do with a bay window. I must admit that I have seen some dreadful DIY efforts (also a few professional ones as well) at dressing a bay window. 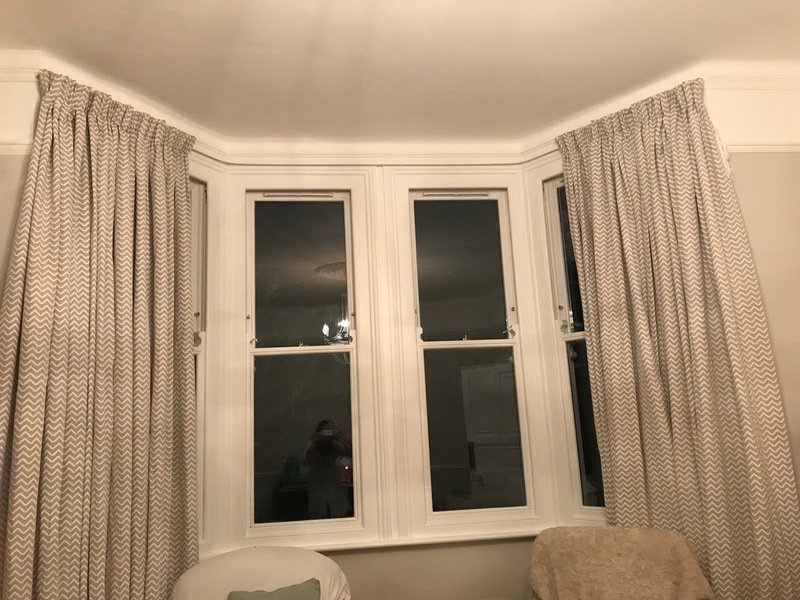 The biggest problem is that most ready made curtains are not wide enough to fit properly. 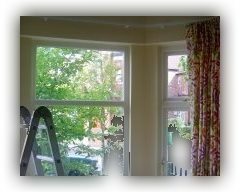 I have lost count at the number of times I have seen people put 2 pairs of ready made curtains on bay windows to get the width they need. Having said that there are a couple of companies that make extra wide ready made curtains. 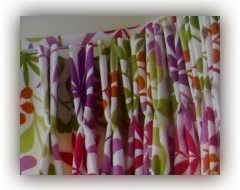 But there are drawbacks with these, check out the page on bay window curtains for more info. 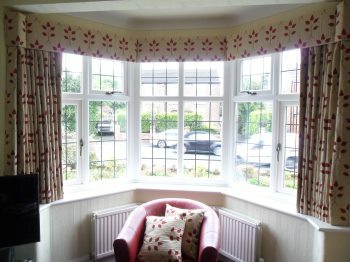 Bay windows are such a great feature to any home and in my opinion deserve to be treated better than being "bodged". Another problem is the kind of flexible curtain tracks people buy and fit to these kind of windows. There are some truly horrible products out there. Often you don't realise how bad they are until you get them home and try to fit them. Now don't get me started on the supposedly fashionable bay window curtain poles. I don't think I have ever seen a more user unfriendly product than these. Very difficult to fit well and very difficult to open and close your curtains without major trauma. I have lost count of the people who have asked me "while you're here can you just have a look at". Getting a well fitted working bay window treatments does not have to be a big problem. 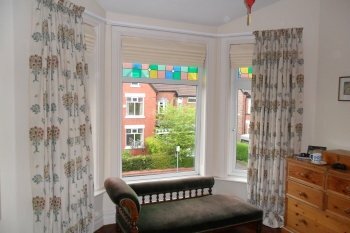 With some planning and a realistic budget you can create a bay window you can be proud of here at "easy curtains".